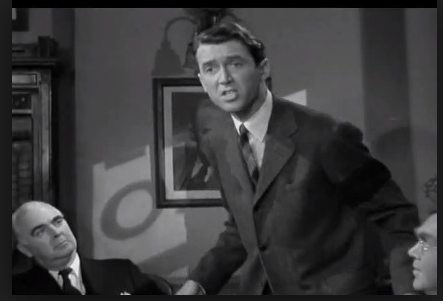 One of my favorite movies is It’s A Wonderful Life. It’s the tale of two worlds; one of the greedy Mr. Potter, who can never get enough power or money, and the other of the hard working Bailey family, who helps other average citizens make a better life for themselves and their families. According to a July, 2015 study by The Pew Charitable Trusts, most Americans are struggling with some kind of debt. This is call to the American Congress, the US Senate, President Obama and all the Presidential candidates – as well as every corporate or financial C-Suite decision-maker who has had a hand in messing things up for the average worker bee and entrepreneur – to be get control over the Mr. Potter’s in the country, who are systematically thwarting any chance for millions of folks to pay off their debts and make a better life for themselves. But first, a little info about me, many other hard-working small business owners, job seekers, graduates and the underemployed. If I lost you at “business networking platform”, all you need to know is that an experienced businesswoman pursued an idea for a new business. Seeking funding for a new business is tough, whether you want to open a pizza parlor, a gift store or a marketing services firm. Each has startup and run costs, and bankers or other potential investors expect you to have “skin in the game,” before they lend you anything. If you’re not personally wealthy, there are several ways to cobble together startup cash – most of which involve loans – or using credit cards. 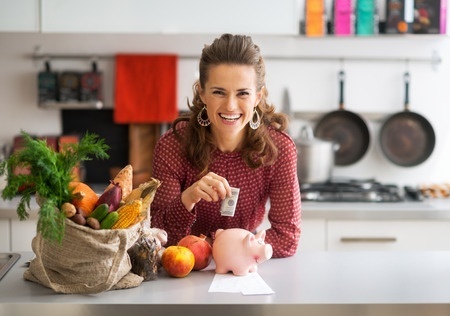 Many entrepreneurs use personal savings, credit cards and a variety of friends and family, SBA, and/or economic development loans, to fund their dream business. Sometimes it works out – too many times the original idea may not fly. Many entrepreneurs pivot and try to make a go of another business or – if they are able – they take a part time or fulltime job, while still working as much as they can to make their own venture take off. Many of these passionate business owners – who work incredibly long hours pursuing their dream – plough a significant amount of money back into their local economies, as well as fuel the bottom line for bigger brands, for things like fixtures, office supplies, networking events and trade association costs, miscellaneous marketing, hiring assorted vendors, Conferences, travel, meals, etc. Many are left with more debt than they have funds to pay off quickly. Which negatively affects their credit score. How do the credit card companies treat these folks, who may occasionally miss paying on time? They charge outrageous interest rates. On a totally different front, millions of parents dutifully take out a bunch of different Parent Plus and other privately funded loans, etc., to help their children (supposedly) attain a better life by attending their dream college. I can only speak for my family, but even after running the numbers and having the hard conversations (‘do you understand you may have THIS much debt when you graduate? ?’) and going with the colleges that gave the best academic awards/packages, our three children collectively had over $130,000 of debt after graduating from Boston University, Bentley University and Stonehill College. Add into the mix this Catch-22. Let’s say Mary Bailey has a mortgage. She might even have a home equity loan. Ms. Bailey and her husband pay both mortgages on time, every month. Year, after year, after year, they have a spotless, prompt, on time payment record. Yet – the Bailey’s cannot get approved for a refinance because they have a higher-than-average debt-to-income ratio. Wait, what? Upon refinancing, Mr. and Mrs. Bailey would be paying over $1300 LESS than what they currently pay out each month, which would allow them to pay down their other obligations faster. 4 Simple Economic Game Changers. Here’s how we can literally turn around the paycheck-to-paycheck, barely-getting-by scenario that so many hard working folks are dealing with – whether they’re entrepreneurs, business owners, recent grads, temporarily out of work or otherwise underpaid people, who are living with too much debt because of the current system, where diverse companies and banks are allowed to charge outrageous fees and interest. Roll back the maximum credit card interest rate that any bank or credit card company can charge a consumer to 8%. Penalize any credit card company or bank millions of dollars for charging consumers any more than 8% interest. With the current interest rates being as low as they are, the credit card companies and banks will still be raking in massive profits. NO company should be allowed to charge a higher rate for their services, based on their client having a higher-than-average debt-to-income ratio. MetLife sent a friend a letter that they are charging her family MORE for their house, car and umbrella insurance policies because they are in that boat. Did they have a few late payments over the course of a few years, due their circumstances – she was out of work for a few months, and her husband has not had a raise in 10 years? Yes. But even with cutting back on their expenses, they had occasional late payments (several days, or at most a few weeks late). Not months. So now MetLife is allowed to charge them MORE on all their policies?? This is insane. Can many folks refinance to take advantage of the much lower interest rates right now? Nope. Because their debt-to-income ratio is too high. Even though refinancing would LOWER their monthly nut by hundreds or even a thousand dollars or more a month. Even though they have a spotless, on time payment record for both their primary and secondary (home equity) mortgages for 10, 15 or 20+ years – refinancing has been taken off the table. HUH? 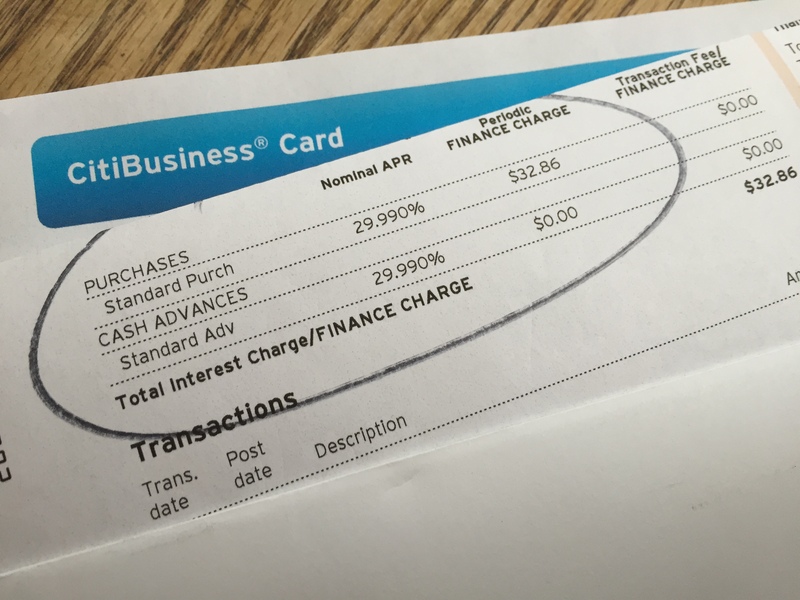 Another struggling business owner I know got a letter from American Express this past week. They are RAISING his interest rates because – “your current APRs are lower than average APRs on similar cards in the marketplace for consumers with similar credit profiles.” WHAT??!!?? So their 10.49% rate, which is already too high given the current interest rates, will now become 14.49%. There is no other way to say this – the current “system” is legalized highway robbery. Allow students or parents (whoever is more able to do so) to refinance all their college debt to the lowest rate possible; I propose 3.5%. Right now, a graduate cannot legally take over the payment of their own Parent Plus or other private loans, because they originally had to be signed or co-signed by their parent. If a new standard was established, the student could refinance, pay off their debt MUCH faster, and the parents would no longer have their child’s college loan debt on their credit report. Nice. Lastly – whether they have a higher debt-to-income ratio because of a failed or sluggish business, a job loss, no or lackluster raises, or a sub par job that does not pay as much as they should be making – allow all the George and Mary Bailey’s of the world to refinance their primary and secondary home mortgages, so that they HAVE additional funds to pay off other debts, buy clothes for themselves or their kids, cover a car repair, patronize a local restaurant, etc., without using a credit card to do so. Let’s stop allowing the Potter-like corporations and banks to bilk people out of a securing a strong financial future sooner. By doing so, we’ll jumpstart the economy for everyone – so it really CAN be a wonderful life for many more folks!